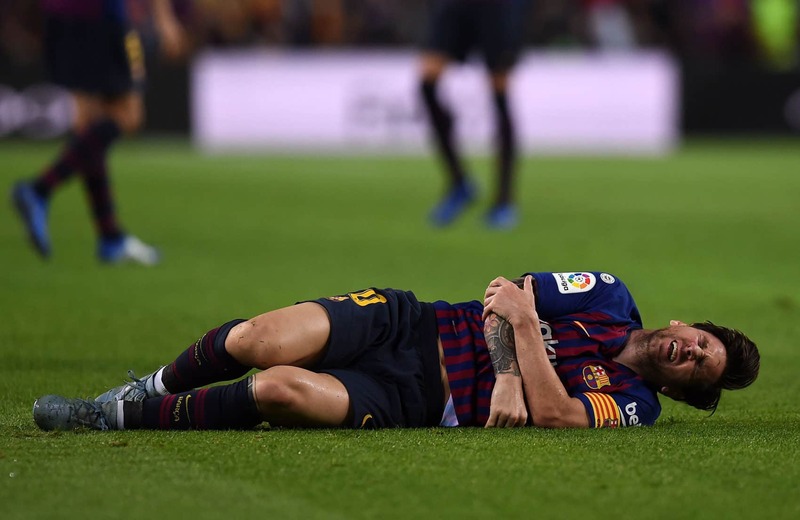 Barcelona’s Lionel Messi set to miss the El Clasico game against Real Madrid on 28th October 2018. This comes after an injury he sustained against arch rivals Sevilla. The severe elbow knock was picked up after an encounter with Franco Vasques who was shielding the ball from Messi. El Clasico is one of he most anticipated games in La Liga. 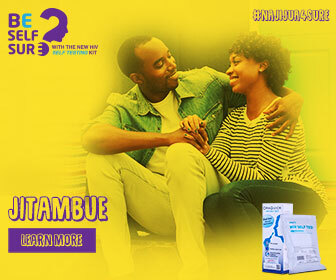 This is because each team aim to reign supreme over the other. Another blow to both teams is they will have to battle it out without their top stars Messi and Cristiano Ronaldo. Cristiano Ronaldo was the star striker of Madrid but transferred to Juventus at the start of the season. The Barcelona players are confident that they will perform well even in the absence of their star Lionel Messi. The star is set to sit out not only for the El Clasico but also the coming three weeks or so. 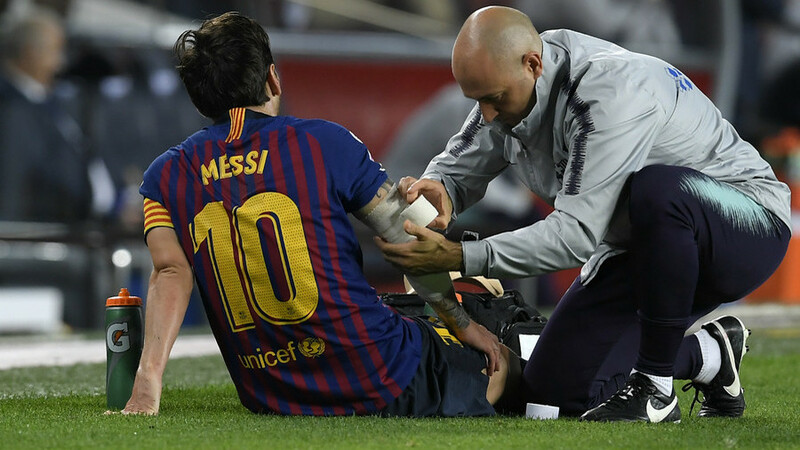 Messi’s rest is to ensure he recovers perfectly for the rest of the season.